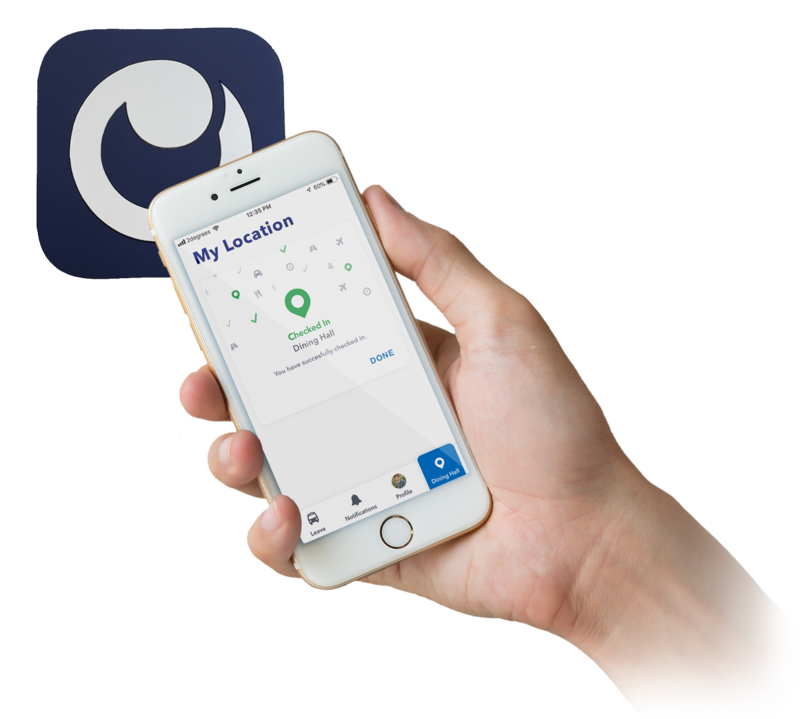 Orah provides you with a single source of truth, so you can account for your students safety whenever and wherever you need to. Coming soon! Sign-up to receive an invitation and get notified when it's live. 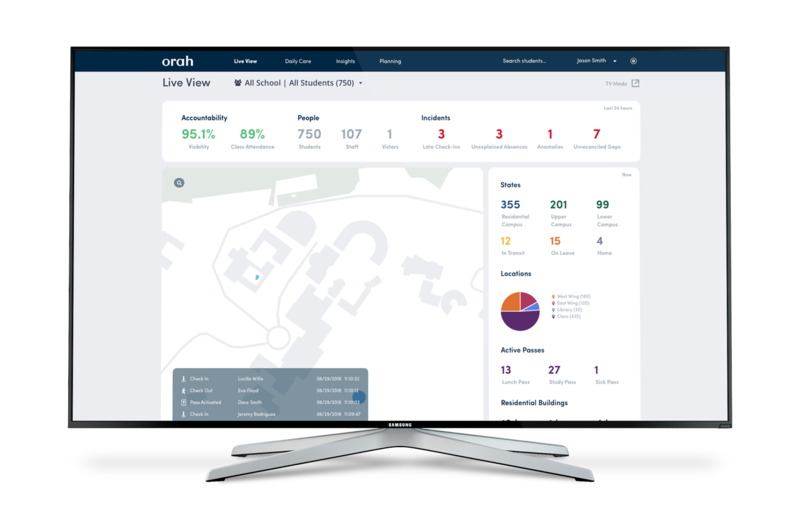 Orah gives you a faster, simpler and more accurate way to take attendance, so you can minimise errors that come with manual processes, avoid classroom disruptions and ultimately ensure students are safe and accounted for. 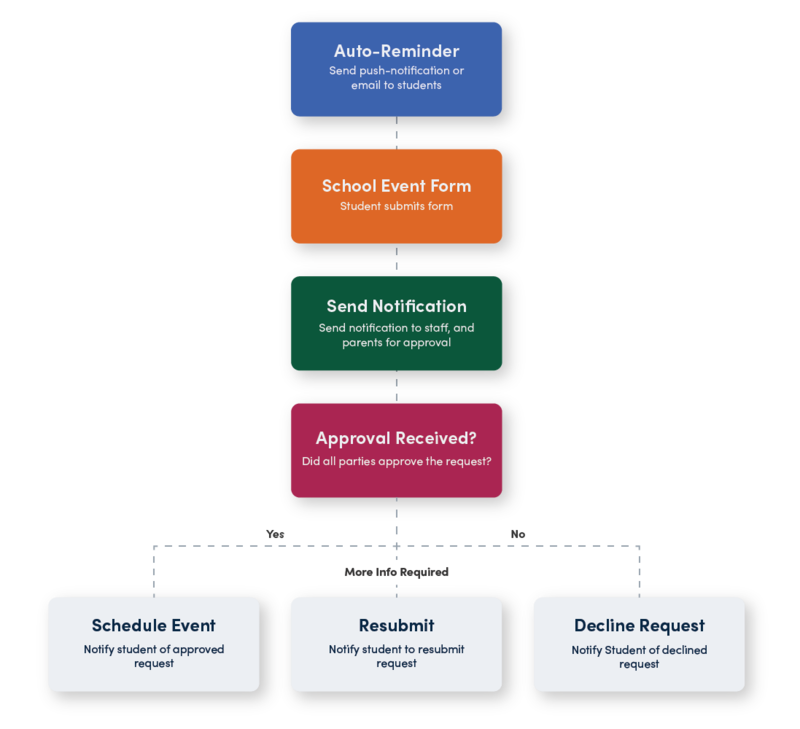 Automate your attendance by enabling students to check-in and check-out from different locations by themselves. Then sit back and watch your attendance register update in real-time. When it comes to large groups of students, “Live Rolls” let you collaborate with multiple staff members on a single roll call, so you can work together in real-time to track attendance faster. Attendance shouldn't just be limited to the classroom. Life as a student is full of all kinds of extra-curricular activities, events and unpredictable schedules. Orah gives you a way to keep track of these situations so you can ensure the students in your care are accounted for throughout the entire day. Whether you’re organising a school field trip, sports event or pass to the health center, Orah has the tools to help you streamline the entire process, from receiving requests, to approvals and fulfilling travel arrangements. Real-time data. When and where you need it. Orah provides you with a single source of truth for your student attendance and activity records, when and where you need it. So you can identify and respond to anomalies as they happen. 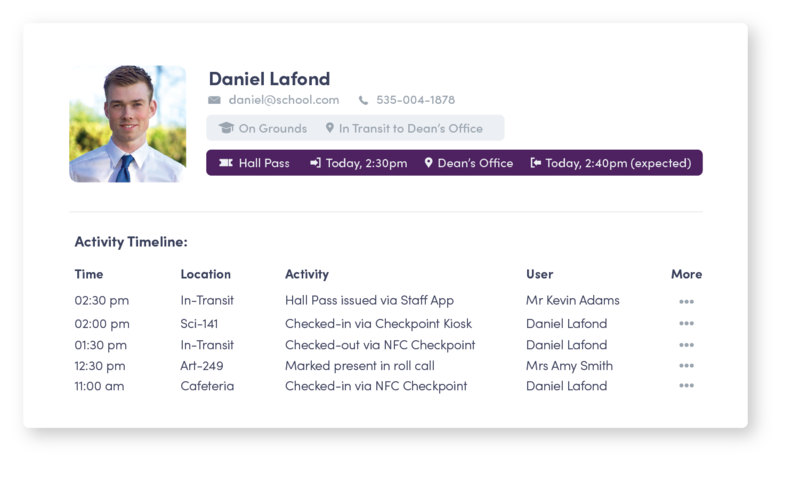 Live dashboards provide you with an up-to-date overview of where all your students are, so you can quickly identify and resolve absences in real-time. Don't get left in the dark. 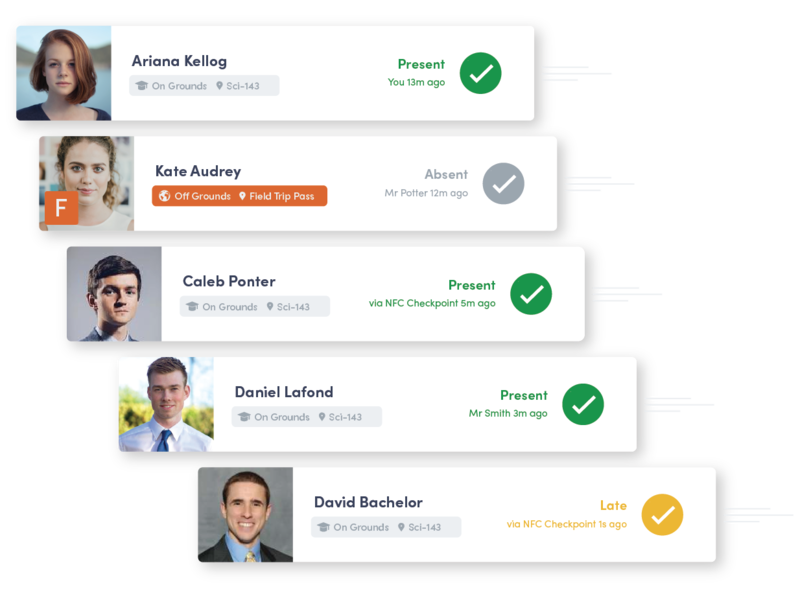 Orah connects the dots by automatically combining all your attendance and accountability records into a single timeline. Giving you a single source of truth to account for your students past, present and scheduled activity. Orah turns your data into insights and intelligence, so you can make strategic actions to strengthen your security practices. 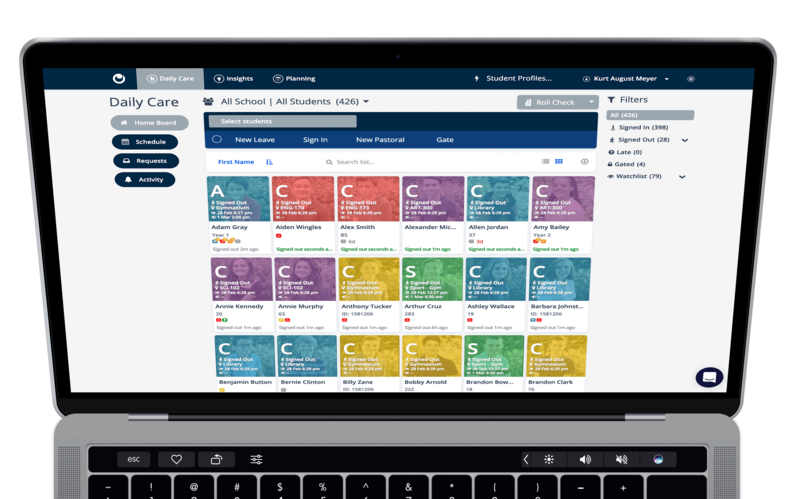 Generate powerful insights and reports to deeply understand your students attendance patterns, identify trends and risks, and make informed decisions to improve your campus safety. 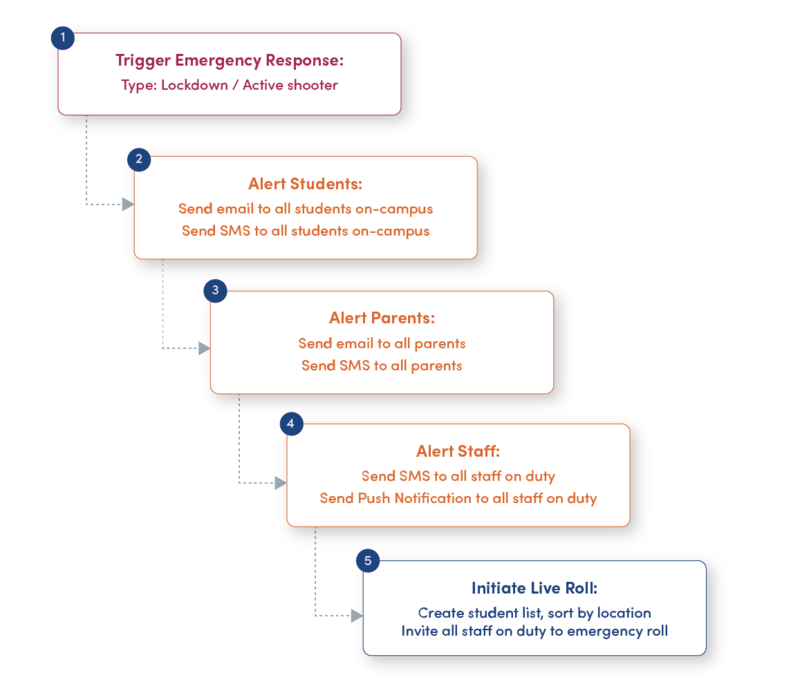 When an emergency strikes, you can rely on Orah to tell you where your students are, send automated alerts and provide response teams with the tools they need to ensure the best possible outcomes are achieved. To keep our students safe, we need to know where they are. However, current attendance solutions are manual and fragmented, leaving us with information scattered all over the place. There is no single source of truth. 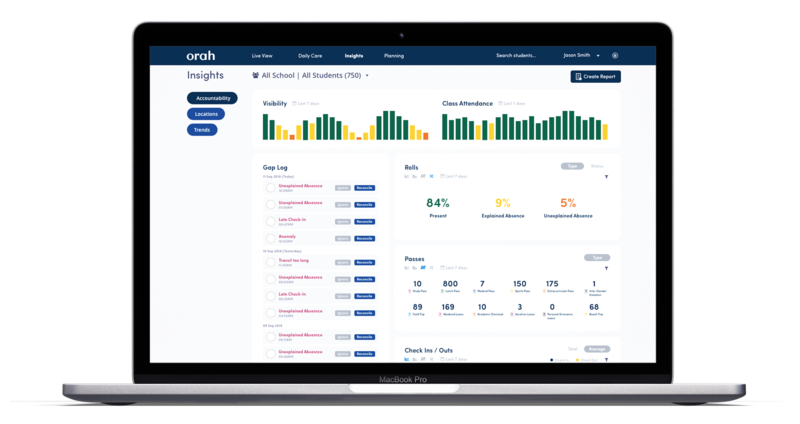 At Orah, we're re-inventing attendance with a new student accountability platform that empowers schools to go above and beyond their duty of care with a single source of truth to ensure students are safe and accounted for. Coming soon! Request an invitation to get notified when it's live.